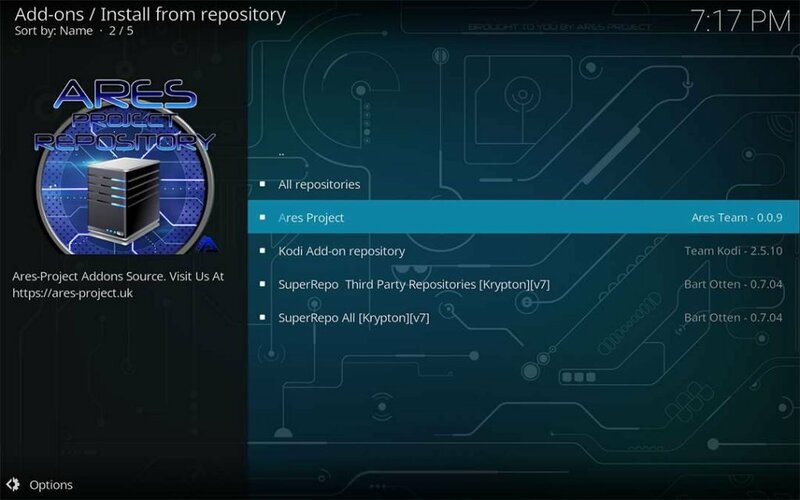 The Bennu Kodi video addon takes over after Phoenix, one of the most popular third-party Kodi add-ons of all time, closed up shop back in June. 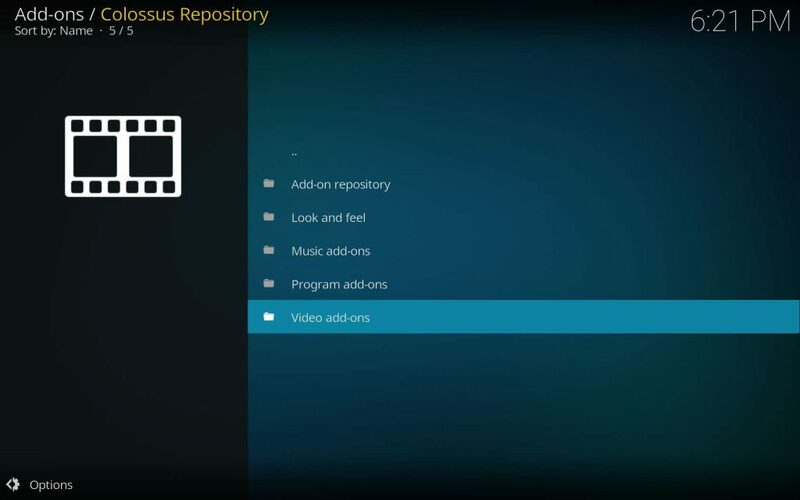 Having Phoenix installed on the Firestick seemed both poetic and essential. 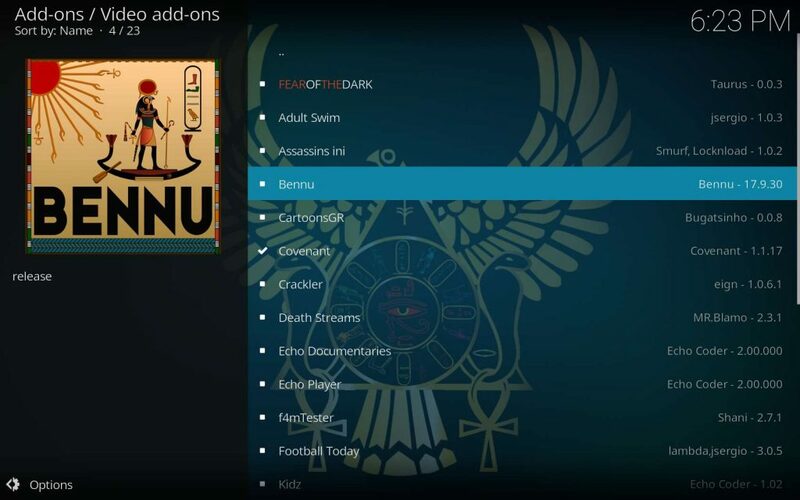 Much as the phoenix of ancient Greek mythology arose from ashes into new life, the Phoenix Kodi add-on has been reborn as Bennu (aptly named after the ancient Egyptian diety of rebirth). 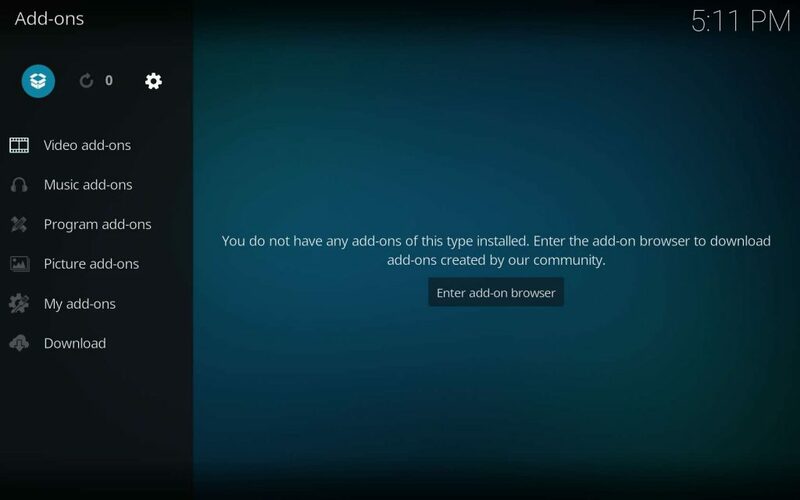 Follow along as we guide you to install the Bennu Kodi add-on onto your Firestick, FireTV, PC, Raspberry Pi, or any other device you may have Kodi installed on. 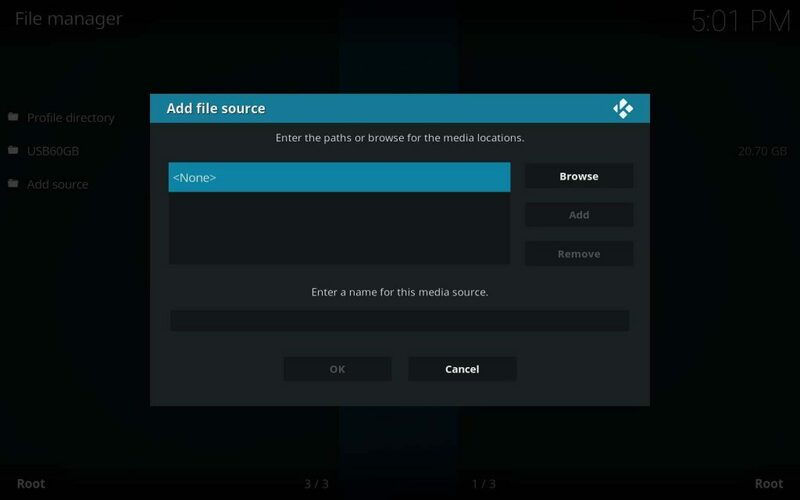 This playlist Kodi add-on aggregates content from many sources, which makes it easier to find what you’re looking for. First of all, note I only said easier. If I had actually said it was easy, then I would be lying. 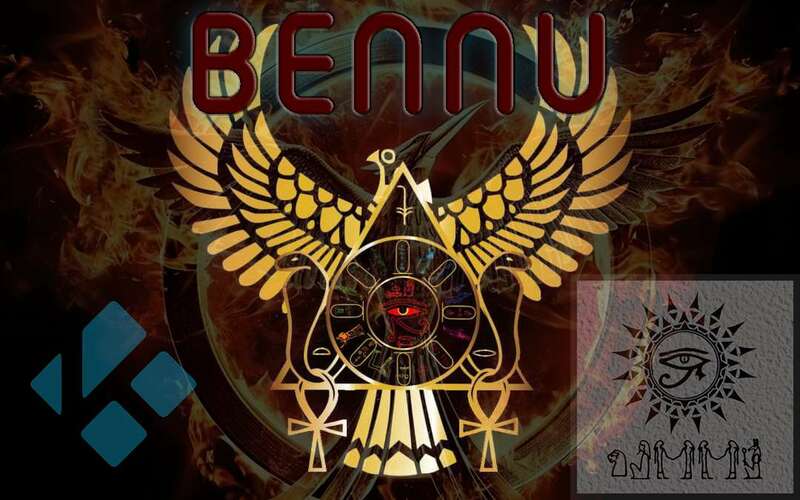 You may have noticed my mention of Bennu in a few previous articles lately. 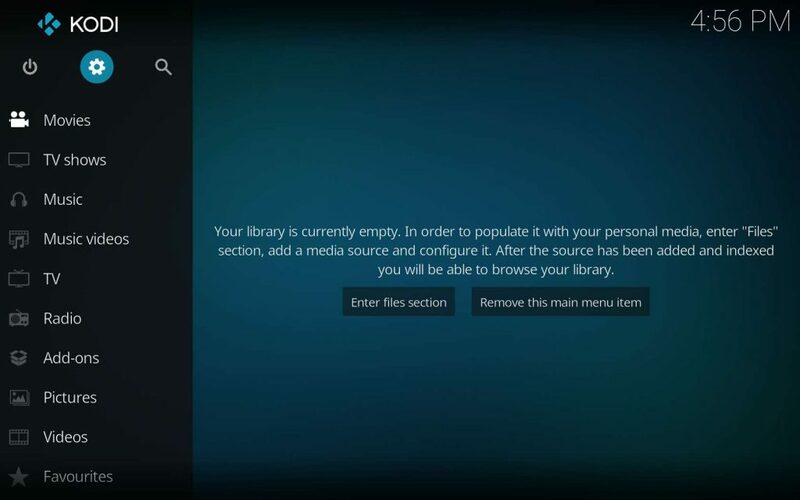 Its menu system really leaves a lot to be desired. 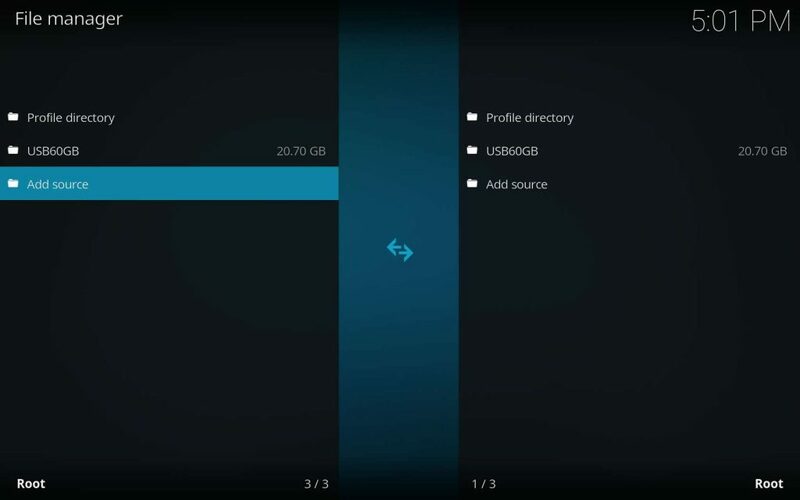 There is a ton of content, but it is extremely haphazard in its organization. You will find many gems if you have the patience. 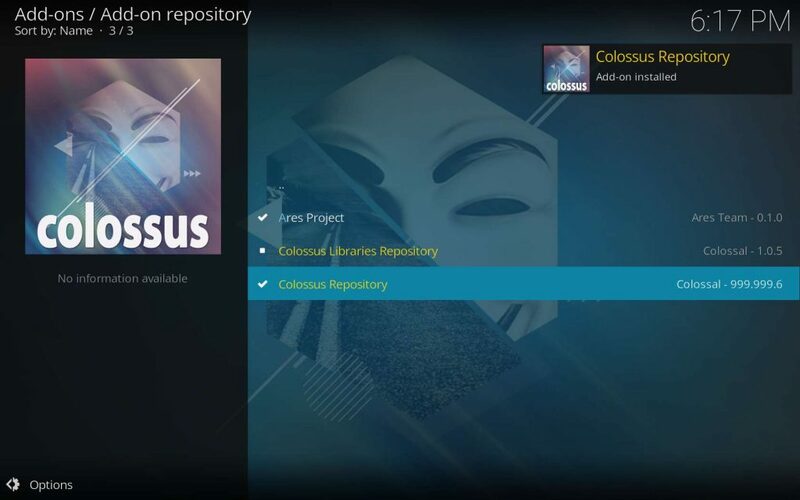 You just have to give it a try and see how you feel about it. 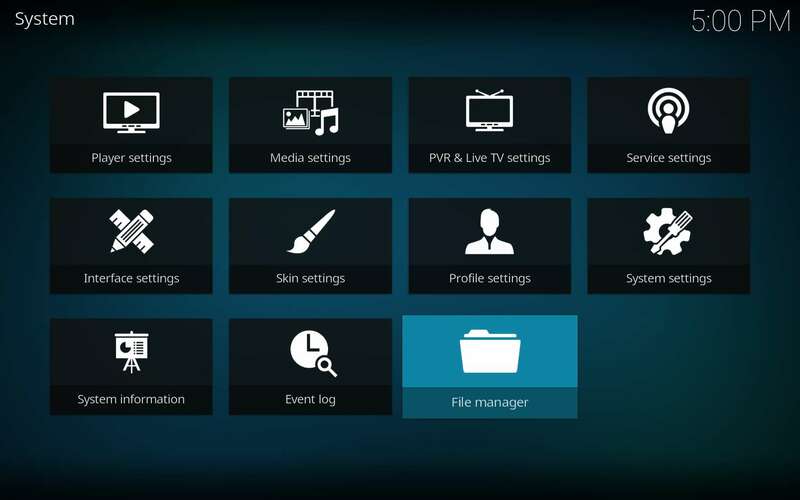 Most of the content made available through the Bennu Kodi add-on is not properly licensed. This can make using this third party add-on a bit of a gamble if you’re not protecting yourself with a VPN. 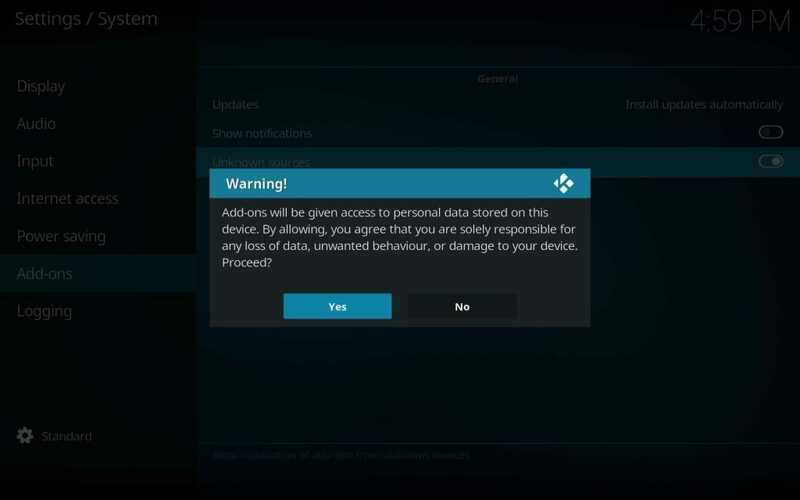 Bennu can be a significant security risk. It legally distributes very little of its content, being predominantly made up of pirated streams. 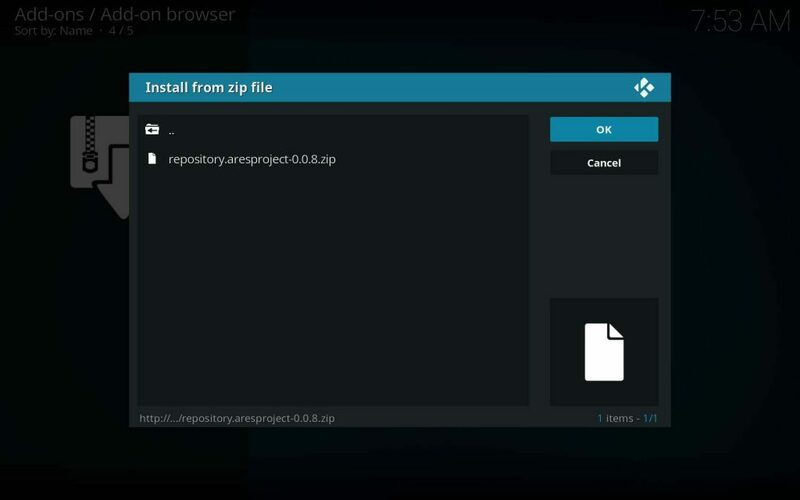 Phoenix itself was taken down in an attempt to avoid litigation. As a third party add-on, Bennu is also significantly more vulnerable to unscrupulous hackers than the official add-ons. 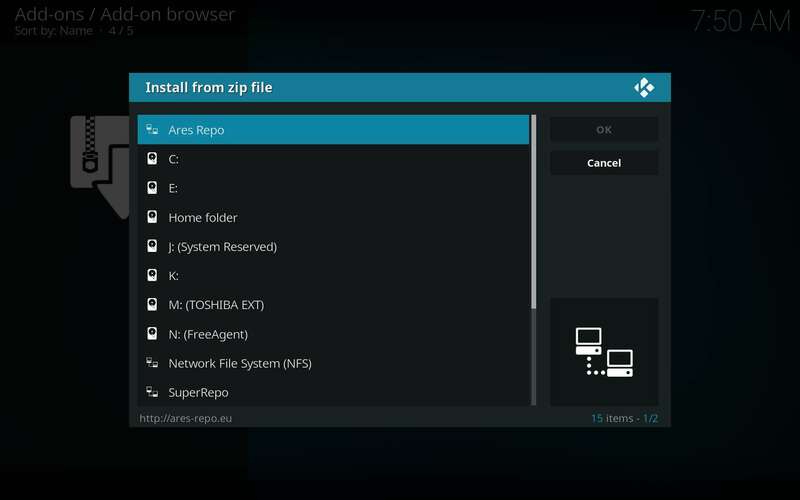 Previous to using any Kodi 3rd party addon, getting access to a high quality VPN to retain your anonymity and protect your data is exceptionally important. The links provided here will net you 60% off of a truly unequaled VPN – IPVanish! 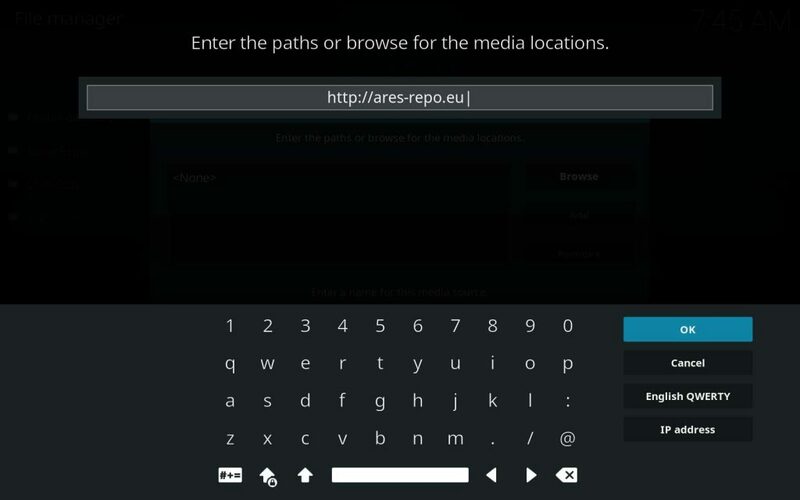 If you’ve installed Kodi add-ons onto your Firestick before, then you may only need the repo URL. 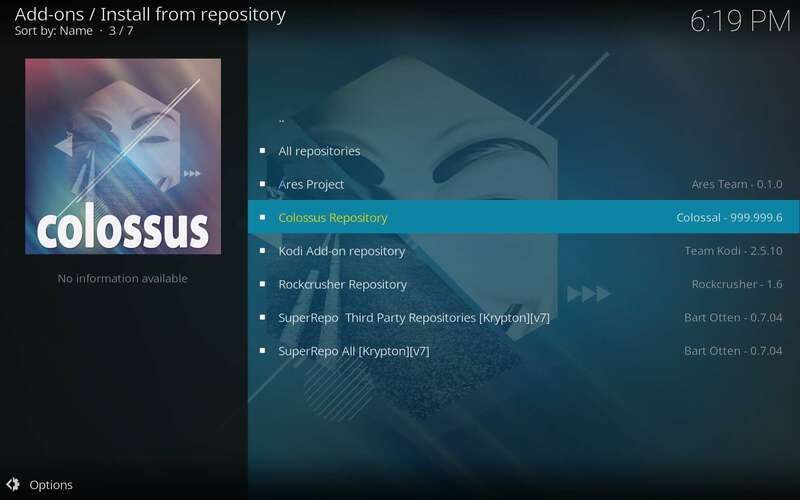 You’ll find the Bennu Kodi add-on within the Colossus repository, which itself is located in the Ares repository at http://ares-repo.eu. 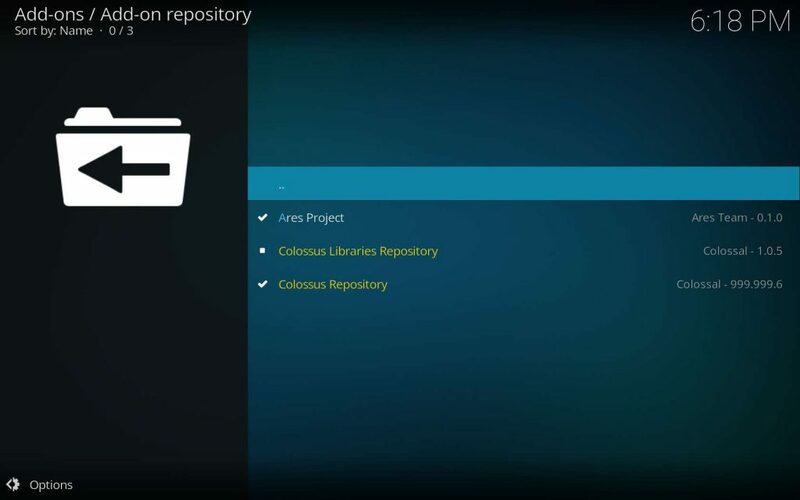 You can also access both the Ares and Collossus repositories within the SuperRepo repository located at http://srp.nu. 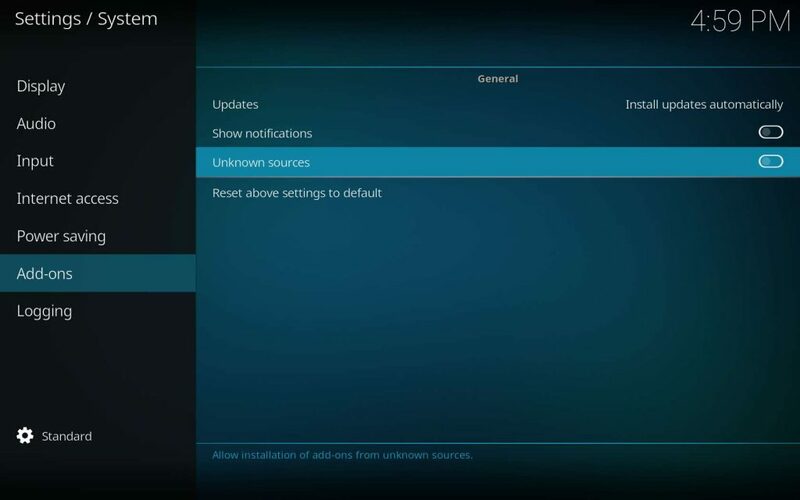 Allow for Kodi add-on installation from unknown sources if you haven’t previously. 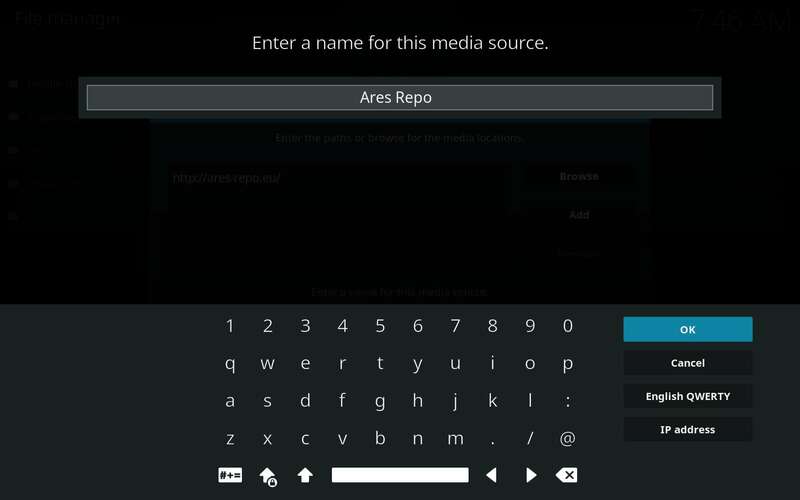 If you haven’t installed the Ares Repo yet, you’re in for a treat. 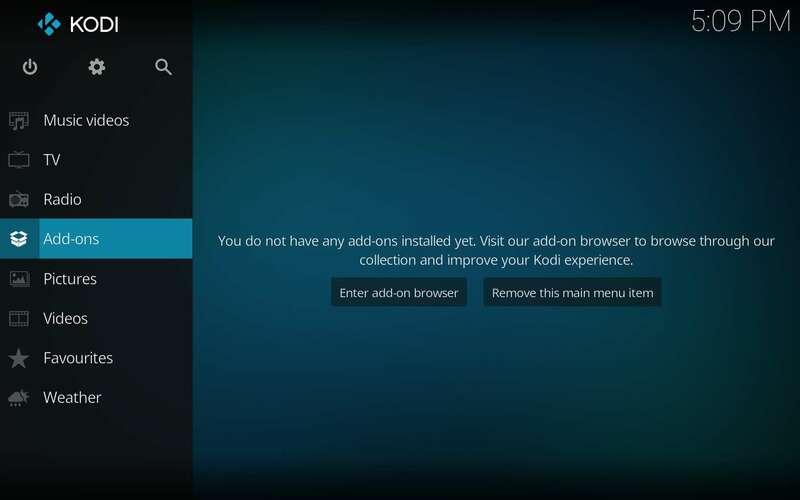 Follow these steps and then be sure to check out the many tutorials written lately here at KodiFireTVStick for installing some of the great add-ons available within it. 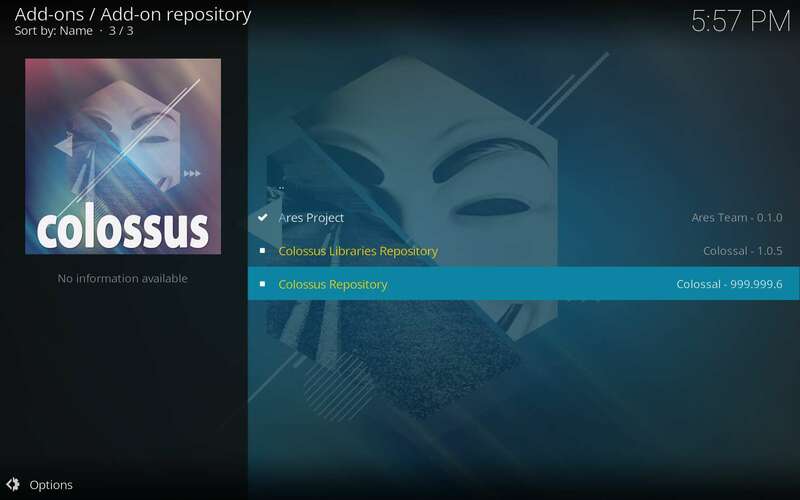 Now, we will install the Colossus repository, within which resides Bennu. You should still be in the Add-on browser at this point if you followed the instructions above for installing the Ares Repo. Hit the Install button in the bottom right. If you get a Select Version dialog, select the version within the Ares Project so your updates will be the most timely. 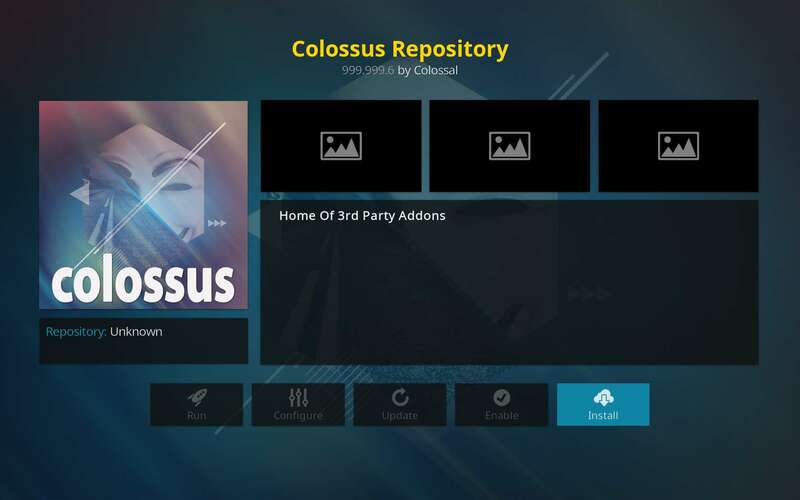 A dialog will come up telling you the Colossus repo has been installed. We install the star of today’s show once our repos are all set up and then wanting to offer up their goods. 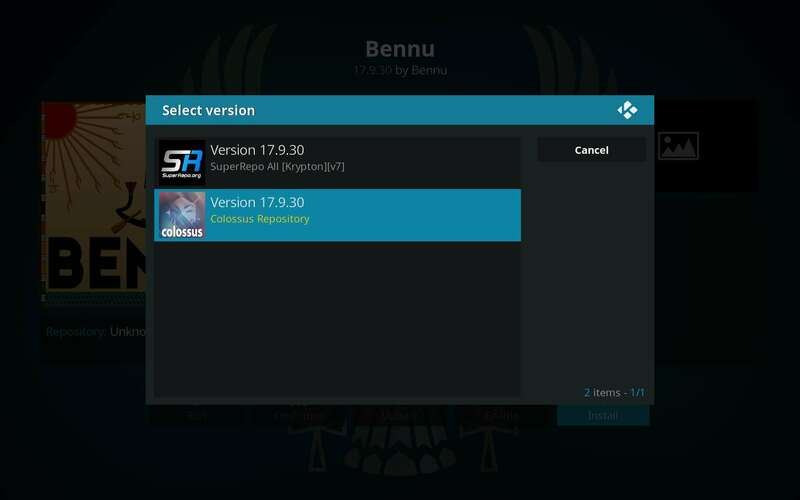 Finally, Bennu awaits. A dialog will tell you Bennu has been installed! 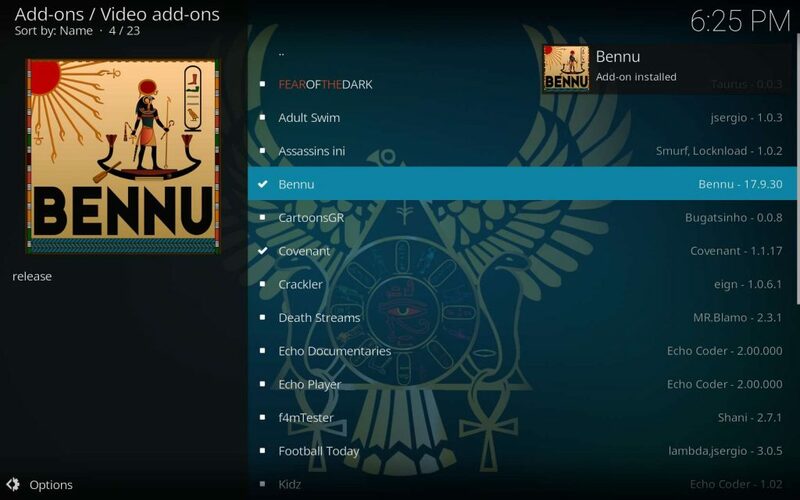 Bennu has a massive library of content, but it isn’t all roses and rainbows for this add-on. 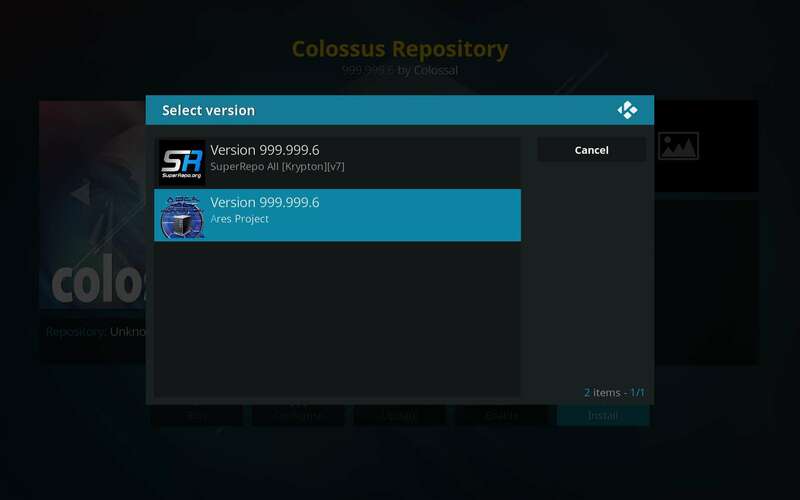 If first equipped with an adventurous spirit and a safety net, then you may find it possible to immensely enjoy this gem. 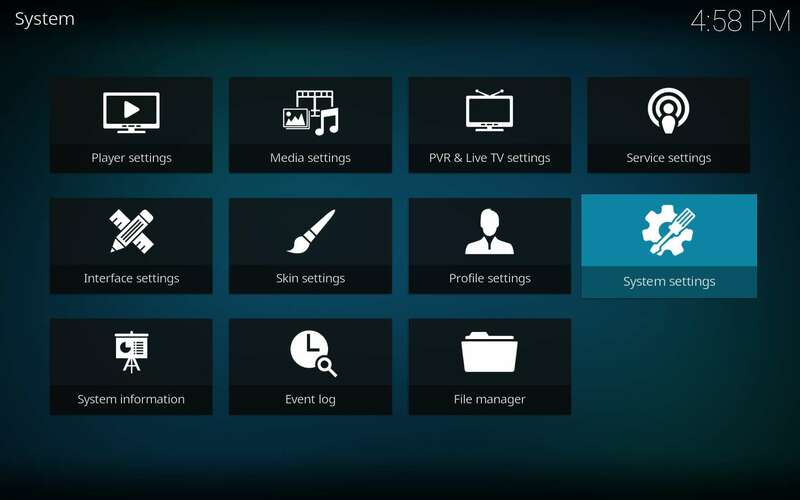 The hugely popular Phoenix Kodi video add-on dropped from circulation following threats of litigation because of that fact. As a result of its fan base growing daily, it is possible that Bennu may follow suit at any time. Enjoy it while you can–if you can. 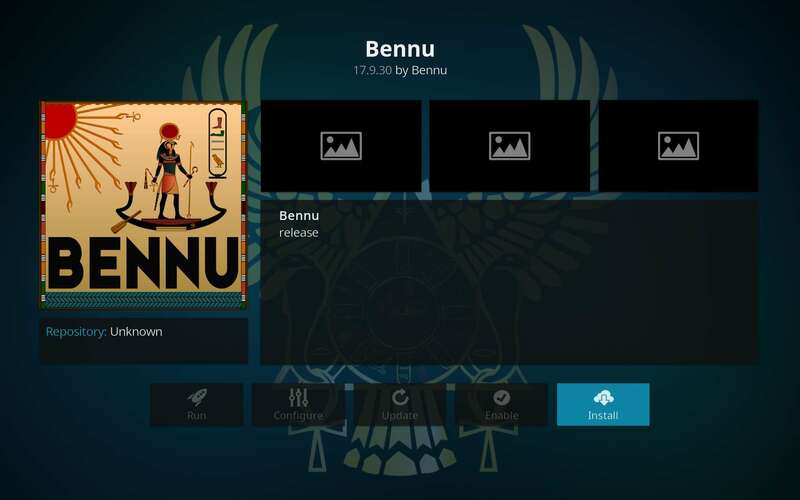 Bennu Kodi add-on installation guide for the popular Phoenix replacement. This tutorial teaches how to install this top Kodi playlist addon safely.